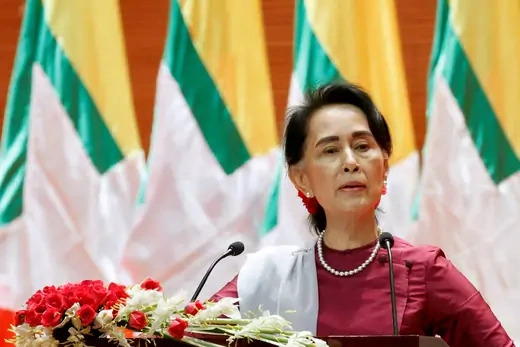 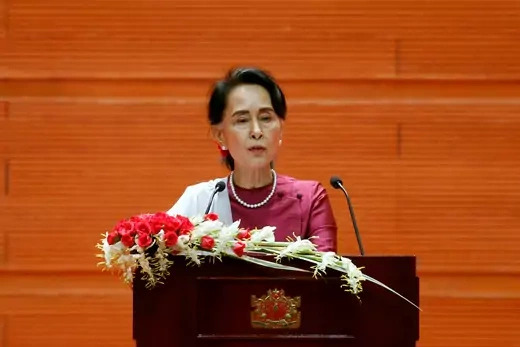 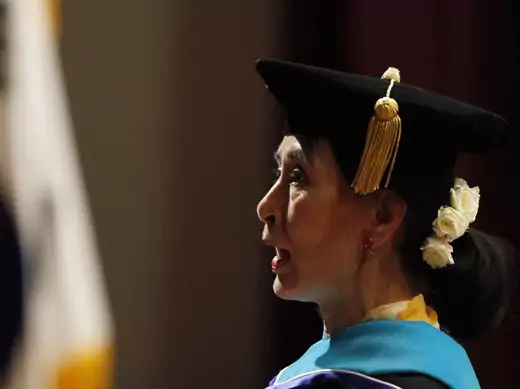 In a meeting conducted via video conference, Aung San Suu Kyi discusses recent changes in Myanmar, her decision to rejoin the political system, and Myanmar-U.S. relations. 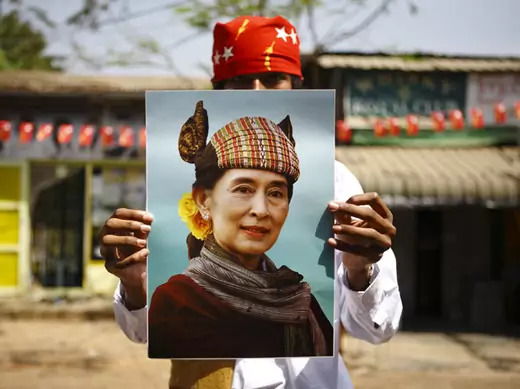 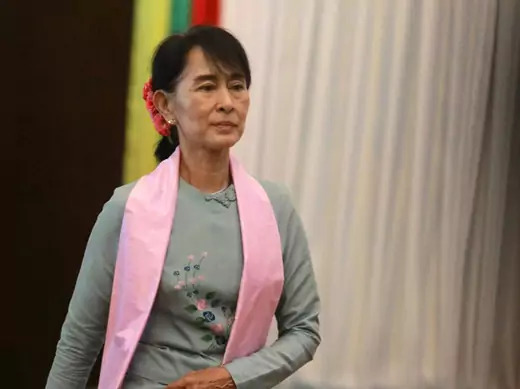 In advance of U.S. Secretary of State Hillary Clinton's visit in December, the Council on Foreign Relations held a meeting conducted via live videoconference with Aung San Suu Kyi. 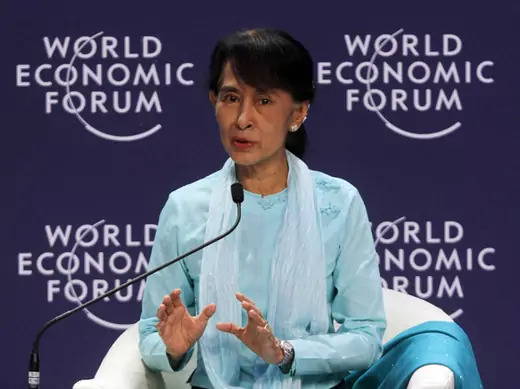 Is Aung San Suu Kyi Going Back to Jail?